Reed Hair have are so lucky to have not one but THREE finalists!! They have all entered into separate categories – Sophie CREATIVE VISION – Faye COLOUR VISION – Charlotte RUNWAY. I cant tell you how much excitement this brings to our team and guests. This was Charlotte’s and Sophie’s first photo shoot and to say we are pleased with their images is a huge understatement. 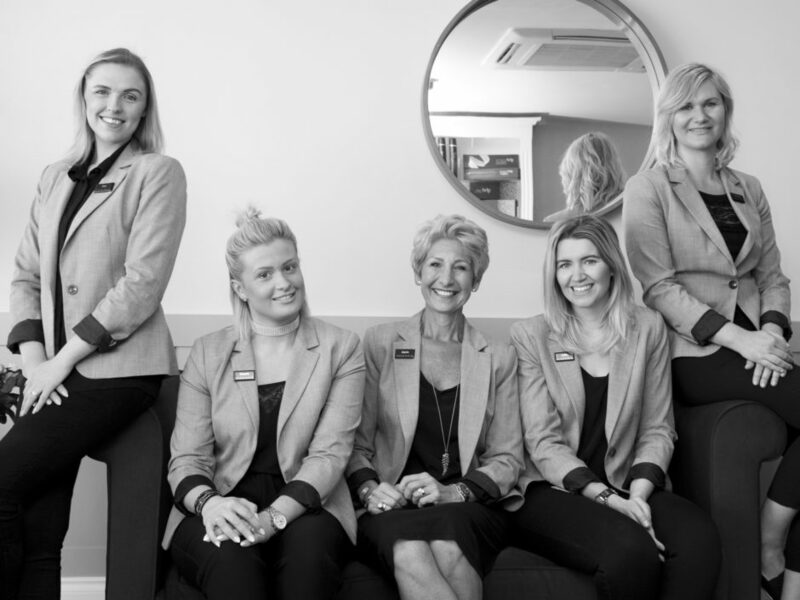 The excitement grows, sourcing the perfect outfits, building moodboards and generally taking inspiration and ideas from around the salon and beyond. The whole team will be there supporting them on the 15th May… but if they’re not lucky enough to win they will try and try again… but in the meantime lets just enjoy the wonderful images they have produced! 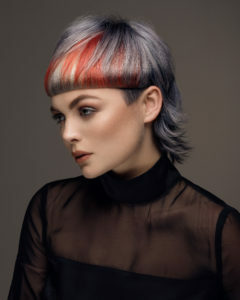 For TrendVision 2017, there are two international categories; COLOR VISION and CREATIVE VISION, whereby the UK and Ireland winners will go on to compete at the International final in London in October 2017. New for 2017 – there are two exclusive UK & Ireland categories; MALE GROOMING and RUNWAY. These two new categories are purely for the UK & Ireland final and the winners from these two categories will get an exclusive backstage opportunity at the glamorous London Fashion Week. For the first time, entries were submitted online. Competitors submitted an image encompassing their personal vision of what is current and inspiring for their chosen category. 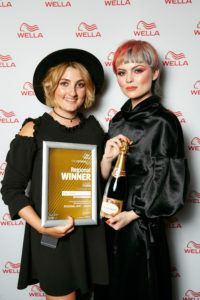 The Photographic judging day took place at the Wella World Studio London with a wide range of highly acclaimed hairdressing experts and icons who worked their way through the record number of entries. The prestigious panel included journalists from leading industry press and industry icons. “We have been hugely impressed by the standard of the entries this year and the competition has been tough. Thank you to everyone who has taken the time to enter and congratulations to our regional finalists. 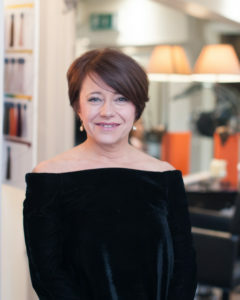 Special thanks must go to our judges who have given up their time to support this amazing competition,” said Wella’s Director of Education, Sheila Jackson. Finalists will now compete at the UK Regional & Ireland Heats, where they will be required to create their look on a live model. The winners from that stage will then compete at the UK & Ireland final on Tuesday 5 September 2017 at The Roundhouse, Camden, London. 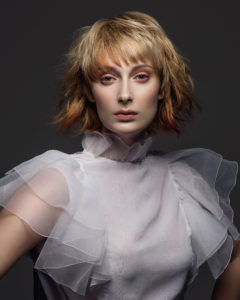 The winners of the two international categories (COLOR VISION and CREATIVE VISION) will then compete at the International TrendVision Award Final in London in October.